Hair artist & creative color specialist. CUT. COLOR. BALAYAGE. OMBRE. 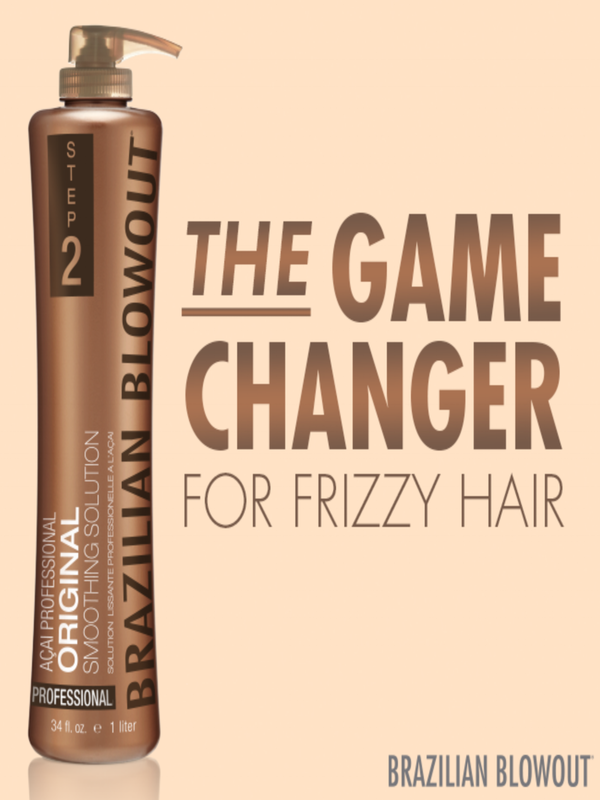 BRAZILIAN BLOWOUT. WEDDINGS.